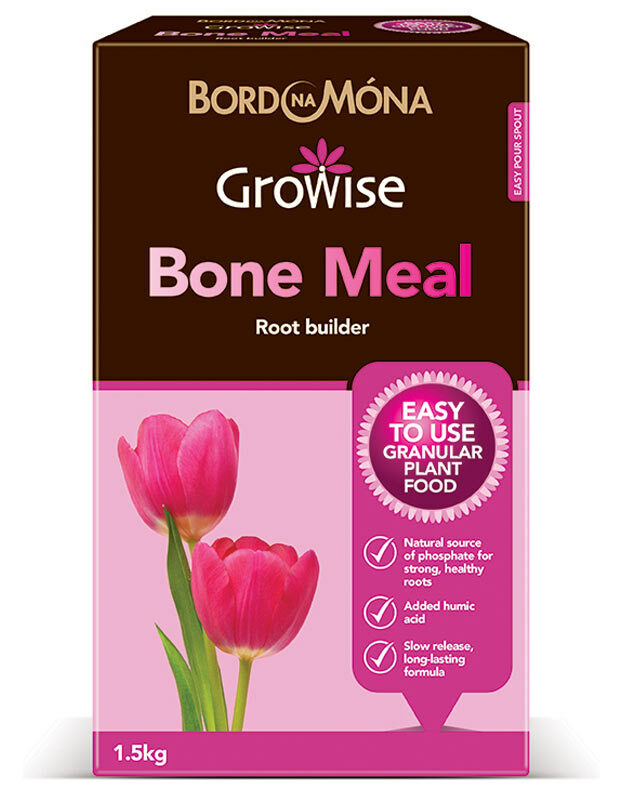 Bord Na Móna Growise Bone Meal is a slow release fertliser containing nitrgoen and phosphate. Plants also require other nutrients like potash. If needed, use this product in conjunction with Bord Na Móna Growise Sulphate of Potash. Nitrogen – encourages abundant leafy growth. 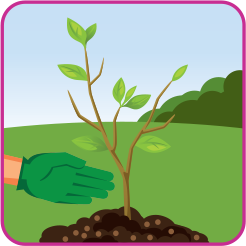 Phosphorus – essential for root growth, healthy stems, leaves and fruit. Humic Acid – improves soil structure, boosts plant-friendly bacteria and helps to slowly release organic nutrients to plants. 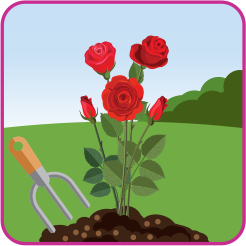 Evenly spread granules around the plant and gently fork in. 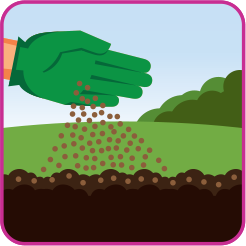 Scatter granules around the base of the plants, avoiding contact directly with leaves and stems.